i sent this to The fort bragg advocate-news where it appeared in the july 23 edition. the publisher gave permission to reprint it. Recent talk about changing the name of Fort Bragg, California, made me curious about my town’s namesake. For years, I’d assumed that Confederate General Braxton Bragg had a hand in setting up the fort. But that’s not true—he never stepped foot in Northern California. Furthermore, the place was given its name four years before Bragg served in the Confederate Army. 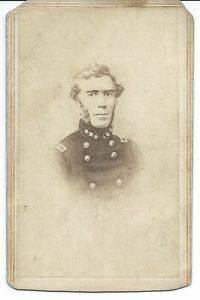 In the summer of 1857, First Lieutenant Horatio Gibson was dispatched to the California hinterlands to build a military post near the Noyo River. 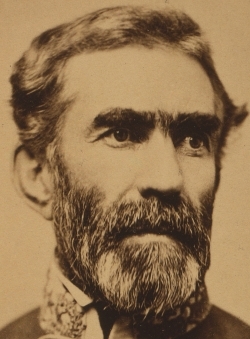 Ten years earlier, Braxton Bragg had been his commanding officer in the Mexican War. Horatio was one of the few soldiers who claimed to admire him. I’d like to offer an opposing theory for how our town got the name. Before global warming, the weather was not kind to the Mendocino Coast. For decades, residents had to choose which weather pattern—fog, rain or wind—they hated the least. Despite growing up in a poor family, Bragg attended West Point and finished fifth in a class of 50 cadets. In 1856, after nearly 20 years of military service, he retired to farm his Louisiana sugar plantation. Shortly before retirement, he was given two crappy assignments—Fort Gibson in Oklahoma Indian territory and Fort Washita near the Texas border. This may have been the Army’s way of “encouraging” him to retire. In his early years, Braxton proved to be a brave soldier, saving the life of future Confederate President Jefferson Davis in the Mexican War. Over time, his behavior became increasingly kooky. Ulysses S. Grant wrote that Bragg had an obsessive need for proper procedure that bordered on mental illness. At one time, Bragg had been both a company commander and quartermaster (the officer in charge of approving the disbursement of provisions). As company commander, Bragg made a request to the company quartermaster— himself—for something he wanted. As quartermaster, he wrote an official reason for denying it. As company commander, he argued that he was entitled to it. As quartermaster, he continued to persist in denying himself what he needed. Initially, Bragg opposed the idea of secession. 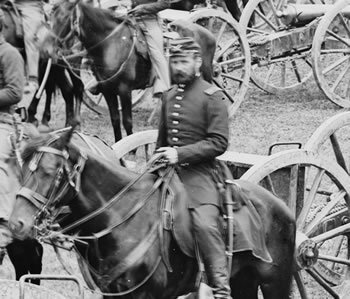 However, when civil war became imminent he emerged from retirement and returned to the military in 1861. His years away had not improved his mental state. His men were often mystified by his orders on the battlefield. He would command reckless, aggressive offensive attacks or become bizarrely hesitant to move forward, sometimes in the same battle. Bragg’s subordinates threatened mutiny and called upon President Davis to remove him. But Davis stood by the man who had once saved his life and, instead, transferred the generals under Bragg’s command. After the Civil War, Bragg returned to Louisiana to find that the Union Army had seized his plantation. He eventually found work as the superintendent of the New Orleans Waterworks and then as chief engineer of Alabama. He moved to Texas in 1874 to become the chief engineer of the Gulf, Colorado and Santa Fe Railroad and later served as the chief railroad inspector for the state. Bragg died in Galveston, Texas, on August 27, 1876 while walking down the street with a friend. 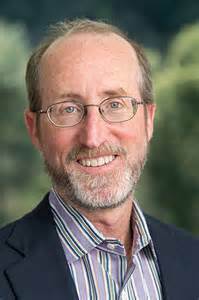 California State Senator Steve Glazer claims the name of our town pays tribute to the Confederacy and has introduced SB 539 to persuade us to change it. This is absurd. 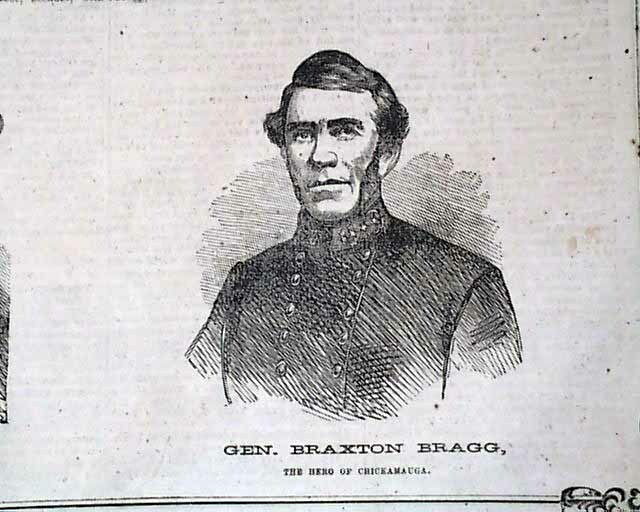 Braxton Bragg was an inept Confederate and holds the distinction of being one of the most hated military men of all time. Our town’s name does not honor him. Over the last century and a half, the name Fort Bragg honors the generations of people who lived, worked and died here. It belongs to us and we aim to keep it. He composed Senate Bill 539 and introduced it to the State Legislature. Dan Walters, a reporter for the Sacramento Bee, picked up on this and wrote an article questioning whether the bill might affect our little town of Fort Bragg, which is named after—uh-oh—the Confederate General Braxton Bragg. This hit the internet and unleashed a torrent of comments. I was born and raised in the Deep South. I certainly agree that confederate flags should not be flown over government building but that is where I stop…most of the people things and places are named after did more than just fight in the war on the losing side. In one way or another they helped shape our nation. I gripe all the time about the far right wingers who jump over the cliff about their issues and now the far left wingers are jumping over that same cliff…the bodies at the bottom are really piling up. Lunacy at it’s best! My biggest concern is we may have to change our dog’s name to be in accordance to the law, his name is Braxton. I could say he was named after Toni Braxton. But I will probably say he was named after Braxton Hicks. Really?? 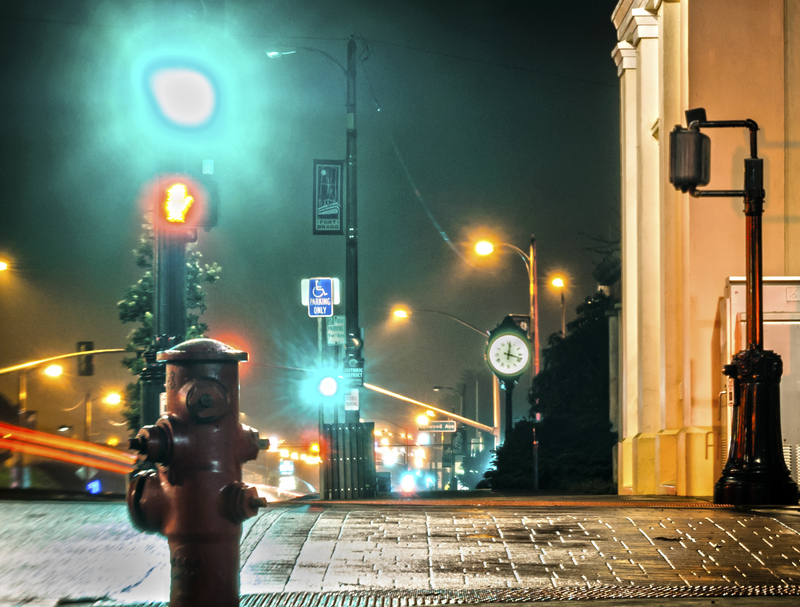 This is what is on Sacramento’s agenda? With ALL the REAL problems out there, these numbnuts have to after something with no bearing on anything. This state gets more communistic every day, all these bleeding hearts, “oooo, someone’s feelings are hurt”. Grow up this is the real world, if any of these bleeding hearts go anywhere else in the world, it will chew them up and spit them out. The Dems . Won’t be happy till it’s called Jose’s Rainbow Bay !!!!!! So if it applies to schools would Fort Bragg High School have to change its name? I need to start a “WTF” page so people can really say what they feel. It won’t happen anyway so I’m not worried about it. However I am curious as to what the natives called this area before it was Fort Bragg. Response: Maybe they called it “the beach”….but that may have been offensive to someone. Response: are u even from Fort Bragg?Or live there? I’ve seen u bad mouthin our home’s name on all Fort Bragg sites and our beautiful home is obviously not a place for u. Responses: Actually why don’t you stay down there in jenner. Original commentator: keep playing dumb, and being hurtful, it reveals so much. Responses: Who’s being hurtful. So far you are the one thats approaching that level. It only hurts because her ego is being deflated. Let’s name it Supercalifragilisticexpialidocious. But we’ll call it Fort Bragg for short. Enough is enough. Find something else to do. 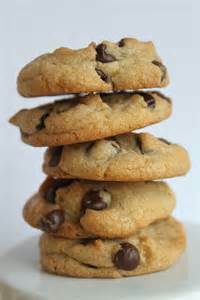 Bake some cookies, do the laundry. Try to keep busy.